Luxury brand looking to appeal to more millennials. The new Acura ILX gets a serious makeover for 2019 as it looks to lure millennials to showrooms. Millennials are buying new vehicles in ever-increasing numbers, and while most of those tend to be utes and trucks, Acura is looking to secure a new generation of buyers with a redo of its “gateway” model the ILX. Hoping to appeal to what is soon to be the largest generation of new car consumers, the ILX gets a significant exterior facelift for the 2019 model year with a more aggressive look on the outside, borrowing form the brand’s Precision concept. Pilot shows the real momentum in brand’s line-up. Strong momentum for the Pilot means Honda's trucks will likely outsell passenger cars, including the all-new Accord, this year. 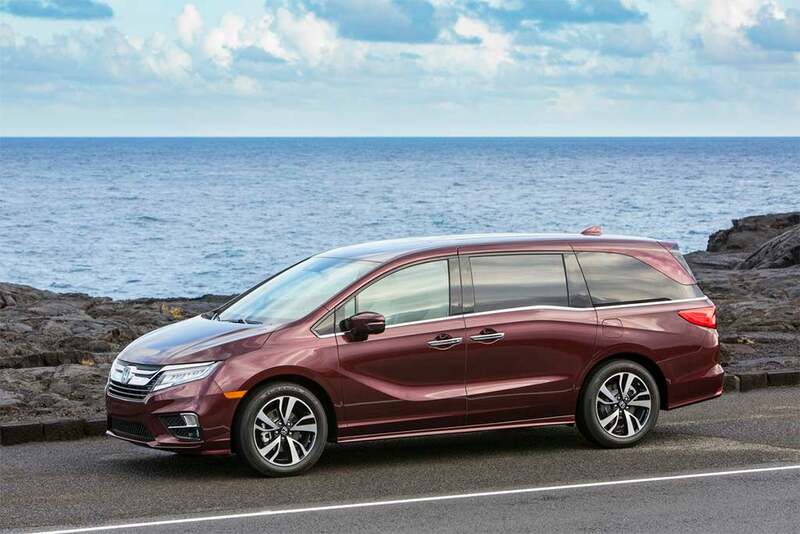 Its traditionally been known for popular sedans and coupes like the Accord and Civic, but unless there’s a sudden shift in demand, Honda will end the year with its light truck line-up dominating its U.S. sales. 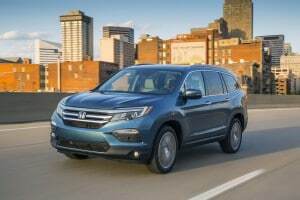 The automaker’s luxury arm, Acura, has largely been dependent on crossovers like the RDX and MDX for a number of years, but Honda had continued to buck the light truck trend – at least until this year. 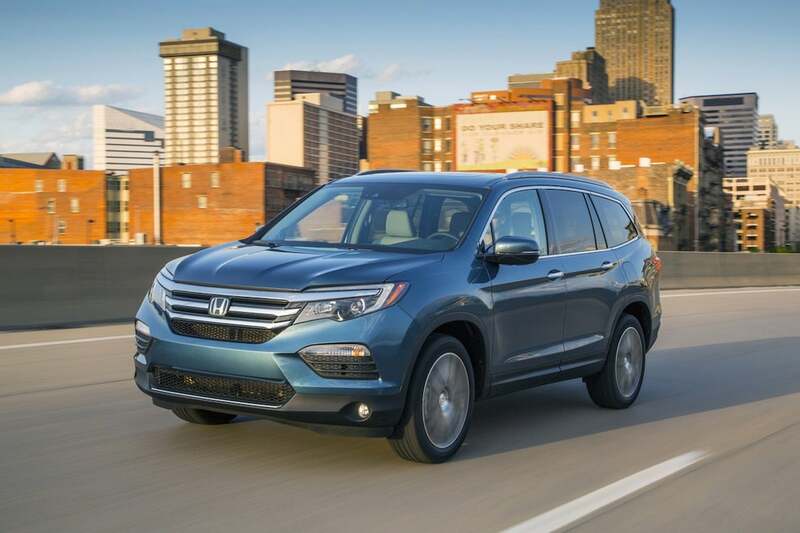 Through the end of July, Honda-branded utility vehicles, minivans and pickups rang up sales of 434,169 vehicles in the U.S., while familiar passenger car models managed only 406,357 sales. Tariffs would impact even “American-made” vehicles. 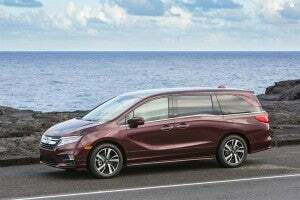 The Honda Odyssey is one of the most "American" cars but will still be hit by tariffs. Every single car, truck or crossover sold in the U.S. would be affected by the 25% import tariff being proposed by Pres. Donald Trump, with prices on some models rising by tens of thousands of dollars. 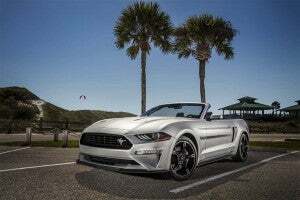 That’s because even vehicles assembled in the U.S. rely on some level of imported parts and components, whether in their suspension, infotainment systems or powertrains. Complicating matters, American-made auto parts and vehicles could become more expensive, and lose their competitive edge, if trade partners enact their own tariffs in response, something a number of them have now threatened to do. Design, performance and tech add up in an appealing new package. 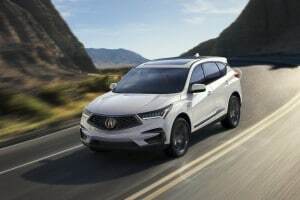 Acura has delivered an almost entirely ground-up remaker of its compact RDX crossover for 2019. 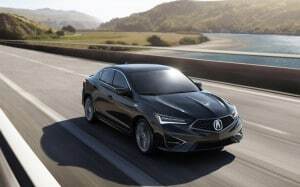 Its been more than three decades since Acura helped redefine the luxury car market, the original Legend model proving a Japanese sedan could stand up against key European and American competitors. But what would Honda’s highline brand bring to market if it were to debut today? The answer is pretty much unambiguous: a ute. Or, more precisely, a crossover like the new 2019 Acura RDX. It’s not just the names on the field that have changed since Acura’s 1985 debut. 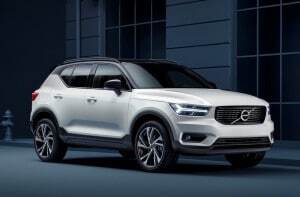 The luxury market has, like more mainstream segments, rapidly shifted from sedans and coupes to SUVs and CUVs in a broad array of sizes and shapes. And the good news for Acura is that while its traditional passenger car models have lagged behind, it has done reasonably well with utility vehicle offerings like the big MDX. But it’s the compact CUV market where most of the growth is taking place, so it’s no surprise that Acura has put so much effort into developing the third-generation RDX model. The Japanese marque has focused on three key pillars: design, performance and technology. And the payoff is readily apparent. 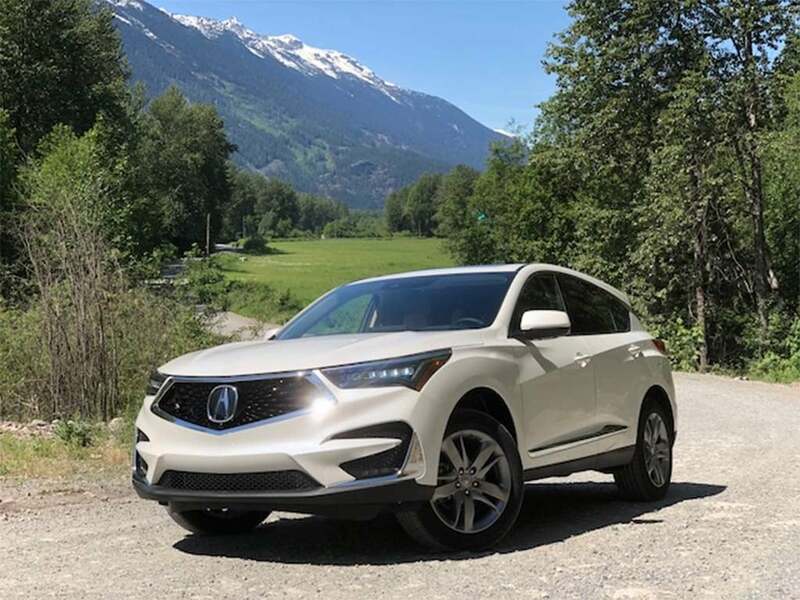 While there are limits to what you can pull off with a so-called “two-box” design, the RDX is one of the more handsome CUVs to reach market lately, while also delivering a fun-to-drive experience. Add to that an array of new comfort, convenience and safety systems – though not everyone is going to be enchanted by the RDX’s distinctive True Touch controller. Add $6,200 for reborn A-Spec. With the launch of the 2019 RDX, Acura brings back the A-Spec performance design package. Acura was the first of the Japanese luxury brands but, in recent years, it has lagged behind rivals Lexus and Infiniti. Could the stars finally be coming together for Honda’s high-line marque, however? While Acura’s passenger car models continue to struggle, the automaker has done far better with its SUV line-up, and it expects to gain even more ground with a complete makeover of the compact RDX. The timing likely couldn’t be better considering the U.S. luxury market’s accelerating shift from sedans and coupes to SUVs and CUVs. Add the fact that Acura is bringing back the A-Spec version of the RDX for 2019. Honda Insight, Acura RDX heading to dealers shortly. 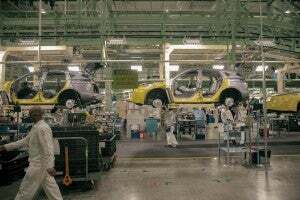 Acura RDX production is underway at Honda's plant in Ohio. Honda is celebrating the start of production of two new vehicle this the all-new 2019 Honda Insight in Greensburg, Indiana, and the 2019 Acura RDX at its plant in East Liberty, Ohio. 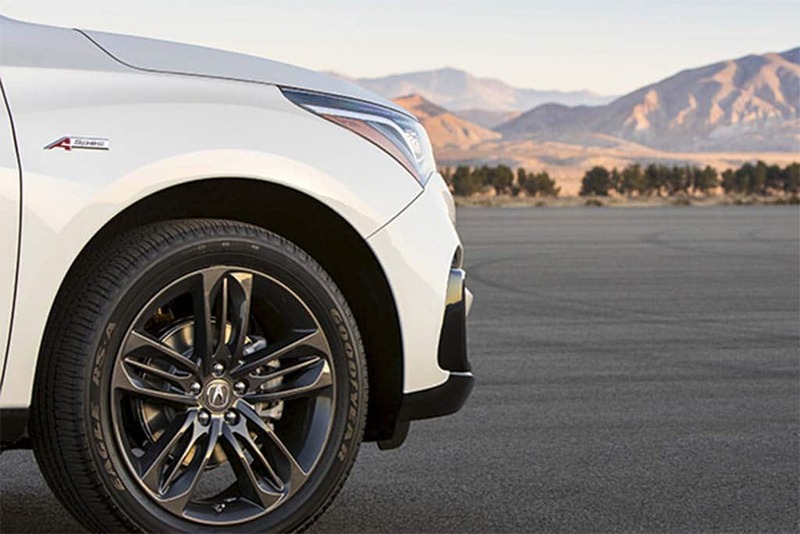 The 2019 Acura RDX is described as the first in a new generation of Acura products built around Acura’s “Precision Crafted Performance” brand direction. 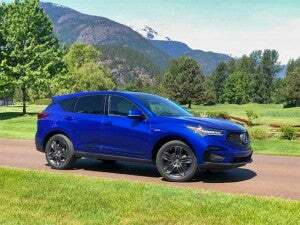 The new RDX was a clean-sheet, top-to-bottom redesign of Acura’s perennial top-selling five-passenger luxury SUV, brought to life through new capital investment of $54 million in new technologies and processes at the East Liberty Auto Plant. New model designed and built in the U.S. The third generation RDX is the quickest, best-handling RDX ever, with top-class cabin and cargo space. A new chapter for Acura began this week as it uncovered the next-generation RDX during the press days at the New York International Auto Show. The re-engineered 2019 RDX is described as the first of a new generation of Acura vehicles that deliver top-notch performance, a more spacious and luxurious cabin as well as key technology and features.